Emotion can be anything. Laughter. Fear. Compassion. Heartache. Lust. 1. 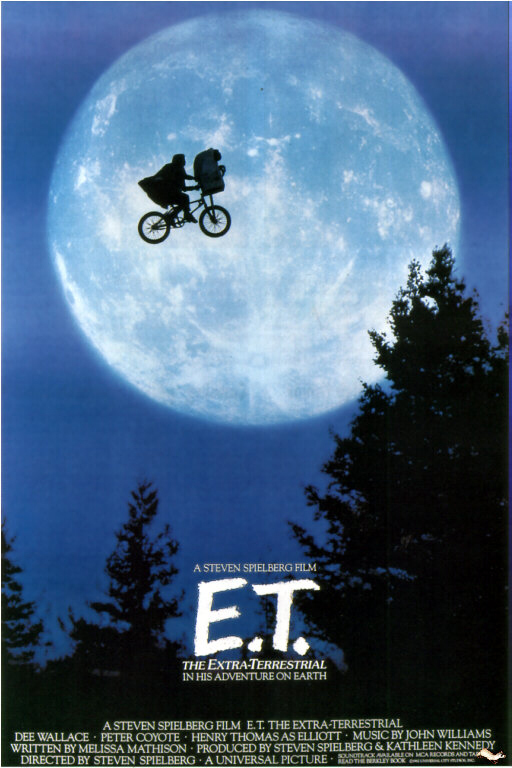 ET: the Extra-Terrestrial (PG, 1982): ET says goodbye to his friends and heads home in a spaceship, leaving a rainbow trailing across the sky. 2. Toy Story 3 (U, 2010): The toys hold hands and face their fate. 3. Rocky (PG, 1976): The emotionally-charged climactic fight. 4. Bambi (U, 1942): The moment when tragedy touches the young life of Bambi in the shape of his mother’s death. 5. Butch Cassidy and the Sundance Kid (PG, 1969): The scene in which the besieged cowboys leap out of their bunker, all guns blazing. 6. The Wizard of Oz (U, 1939): When Dorothy opens the door of her grey house to behold a world filled with colour. 7. Battleship Potemkin (PG, 1925): The influential “Odessa steps” massacre scene. 10. Miracle in Milan (U, 1951): Final scene when Toto and his friends rise into the sky on brooms. Also note that there is a mixture of joy and sadness in the above list. And in the cases of E.T. and Rocky, the filmmakers pulled off a mixture of joy and sadness in one scene. Two emotions for the price of one. Great post, incisive and informative. Keep up the fab work!